Native ads are non-intrusive and integrate seamlessly into the page, driving high engagement and powerful ad performance. 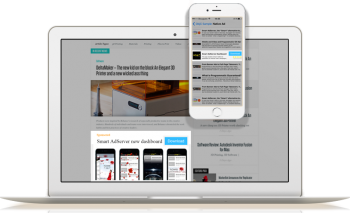 Smart gives you 3 reasons why you should adopt Native Ads. Learn how to succeed with native advertising.